This Course is designed and developed by a team of Highly Experienced and Qualified Faculties. 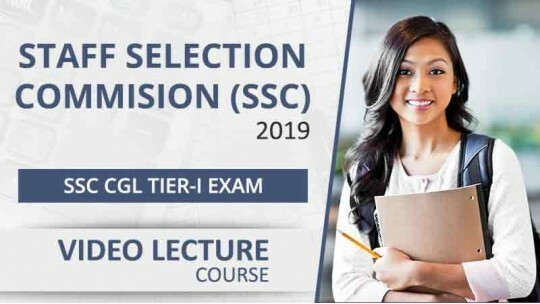 It covers entire Syllabus and promise to make Student full prepared to take SSC Exam with confidence. How Eduncle is helpful for Students? 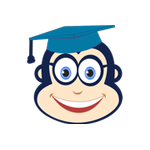 Eduncle.com is a digitized education portal which basically serves as an effective medium between best Faculties and Students. Eduncle.com will serve as the gateway to success for Students who have the requisite talent but due to lack of effective Study Content are not able to prove their knowledge quotients. We provide guidance to Students aspiring for different Competitive Exams. Our instructors possess several years of experience in teaching. Eduncle.com guide the Students as to how they can improve their performance. The Study Material we provide is well researched by our Experts, which covers exam Syllabus Comprehensively. The innovative approach by us makes the Student more confident at the time of Examination.